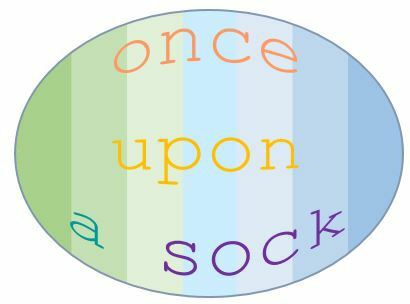 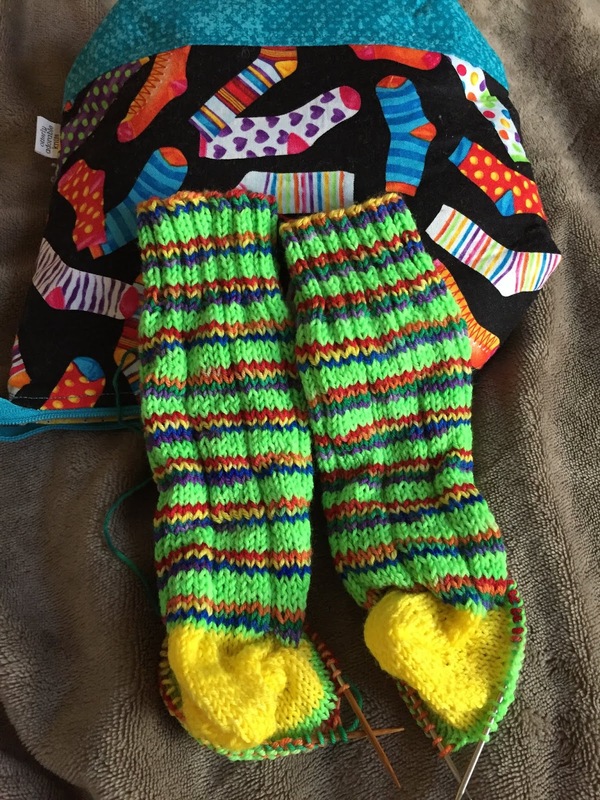 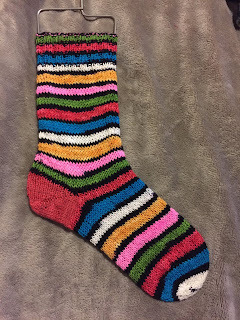 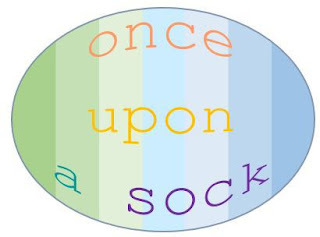 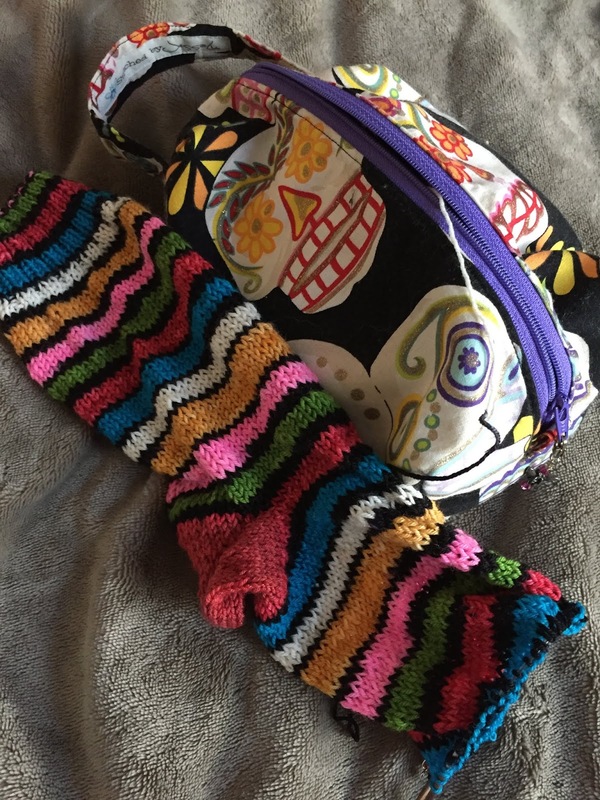 Life and Yarn or Yarn and Life: Once Upon A Sock - Socktober!!! 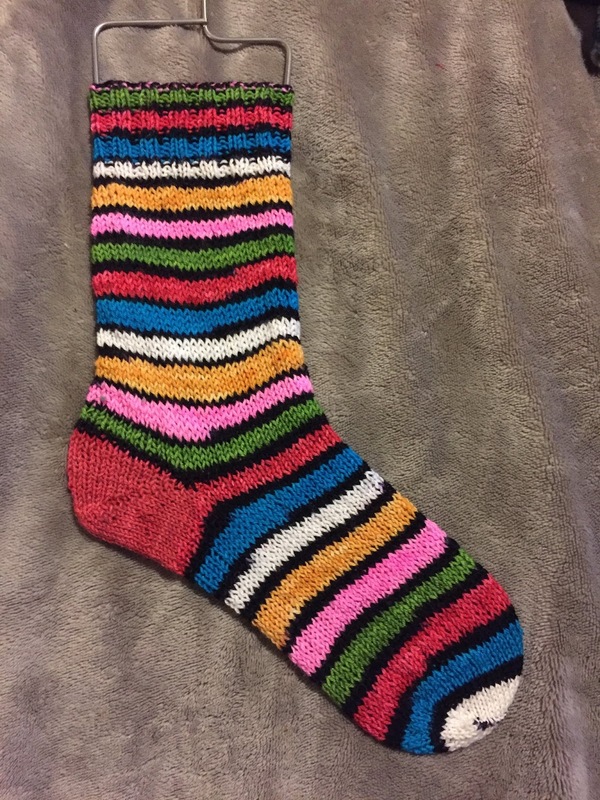 Look at all those lovely socks! 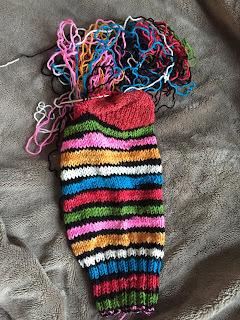 You have my sympathy re: the ripping back - it really is depressing but well done for not just sticking it in a corner and actually doing the ripping back and then finishing it! 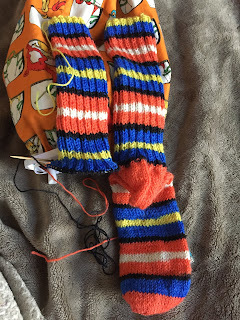 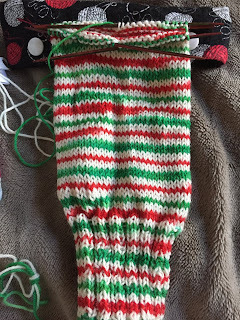 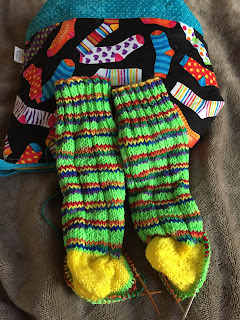 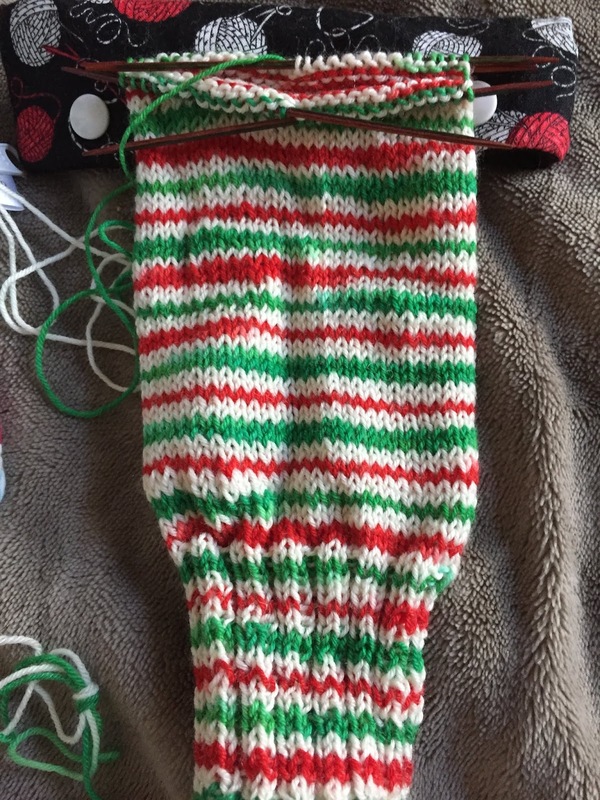 You have such fun sock WIP's. 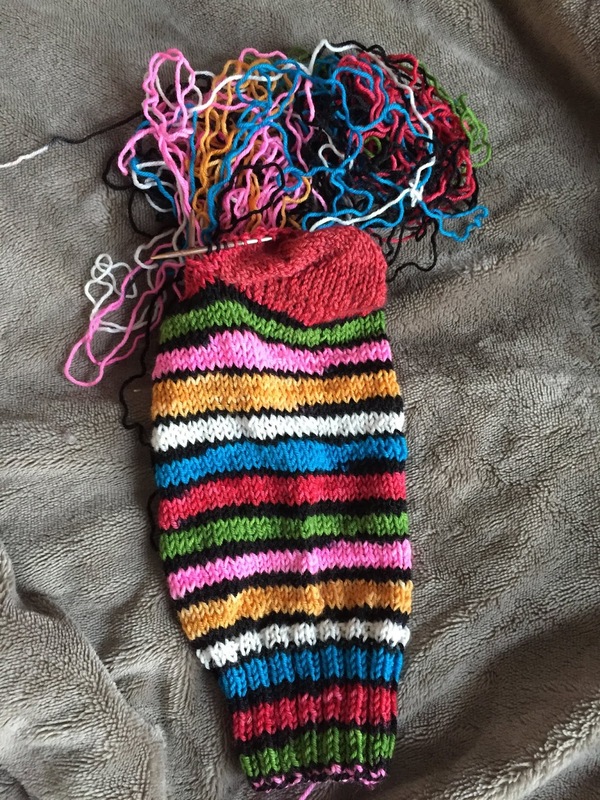 I really need to try that heel. I guess I got intimidated by the 10 pages of stuff.